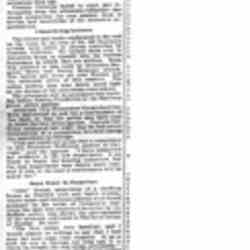 Picture: Dighton Herald, September 19, 1901, p. 3. 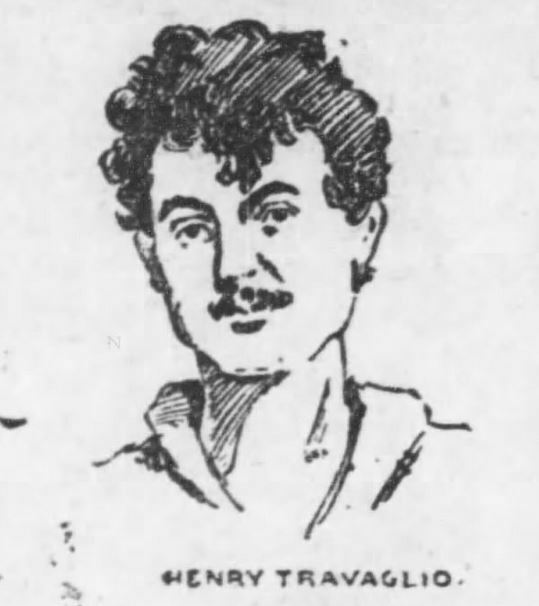 “Travaglio, Henry (?-? 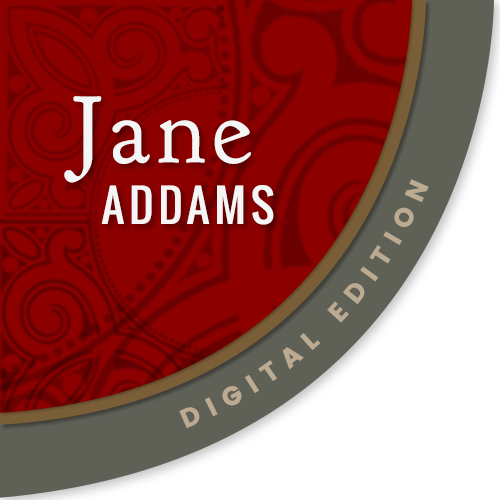 ),” Jane Addams Digital Edition, accessed April 25, 2019, https://digital.janeaddams.ramapo.edu/items/show/16136.